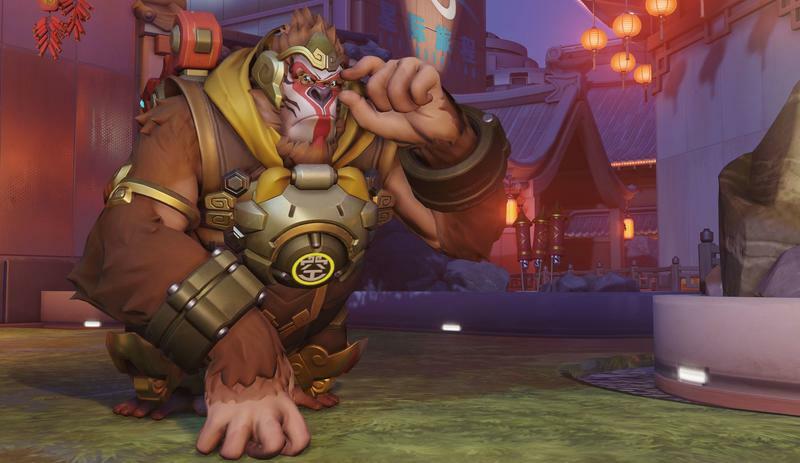 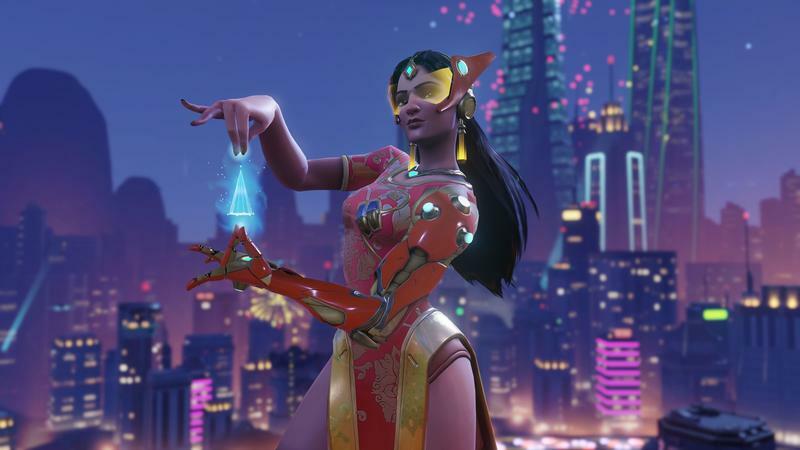 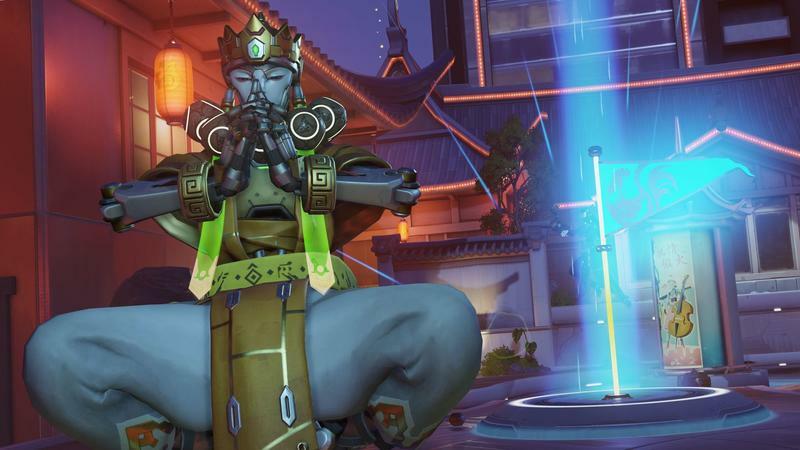 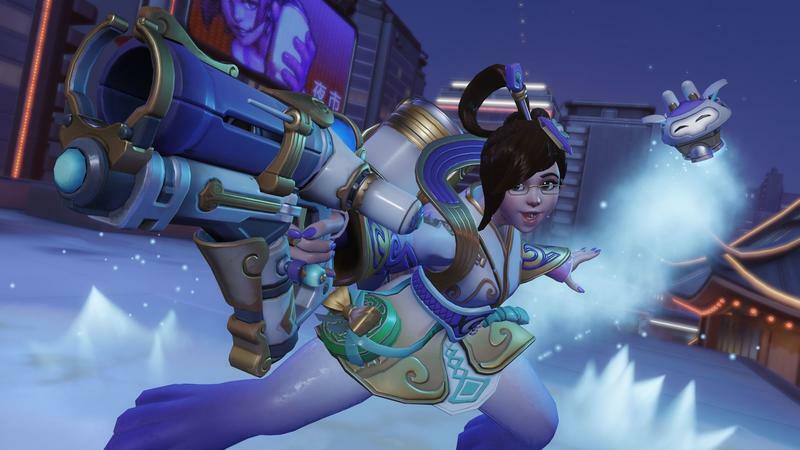 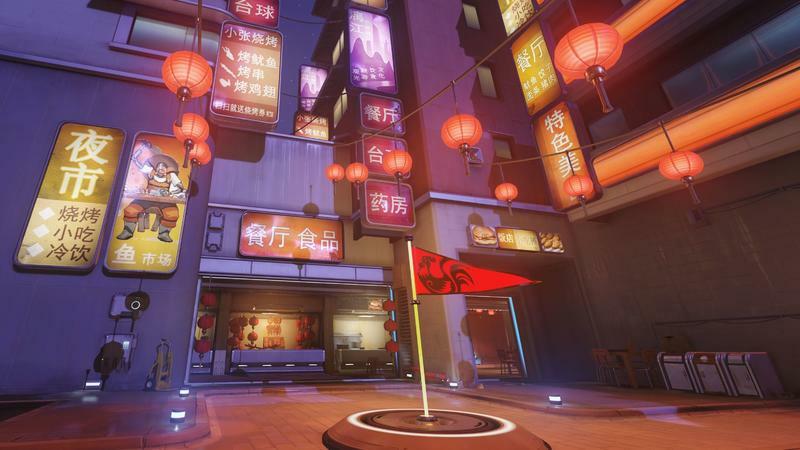 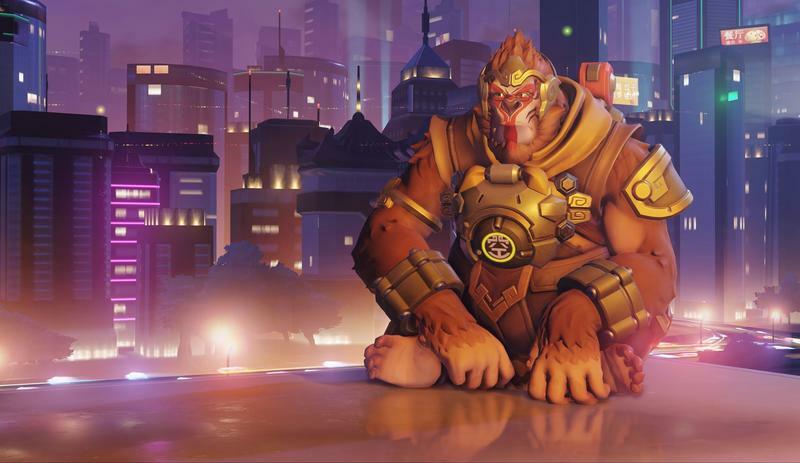 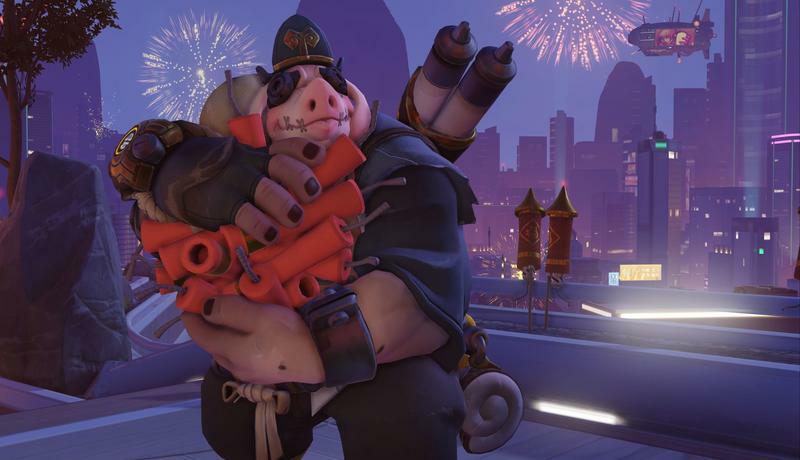 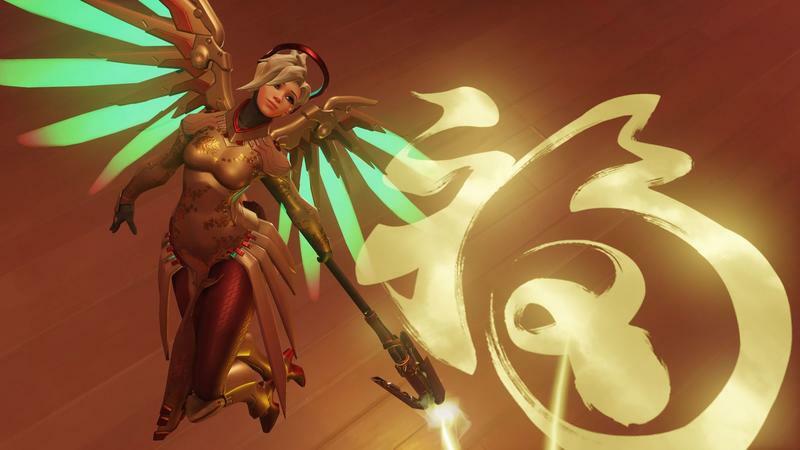 It took the Year of the Rooster event to push them over the inevitable milestone, but Blizzard recently announced that Overwatch has officially seen more than 25 million players. 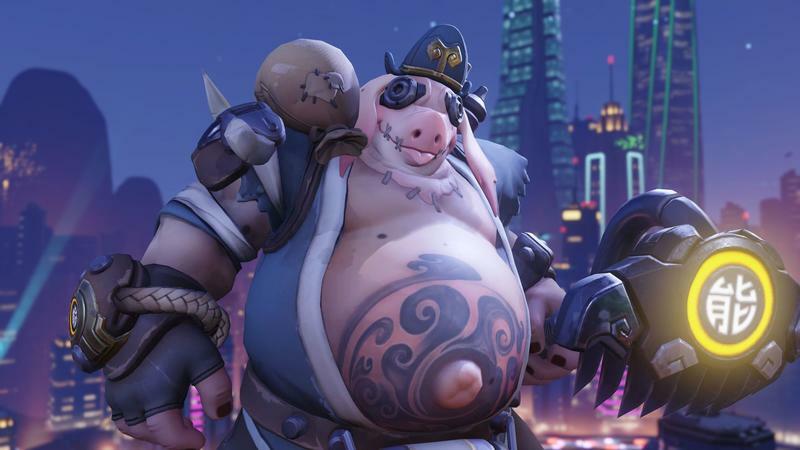 Just a joke, Overwatch is huge. 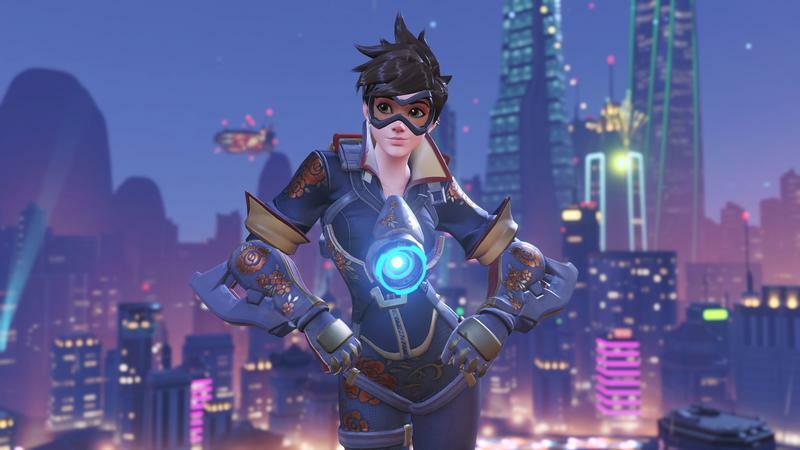 Especially for a new IP, despite the fact that it comes from Blizzard. 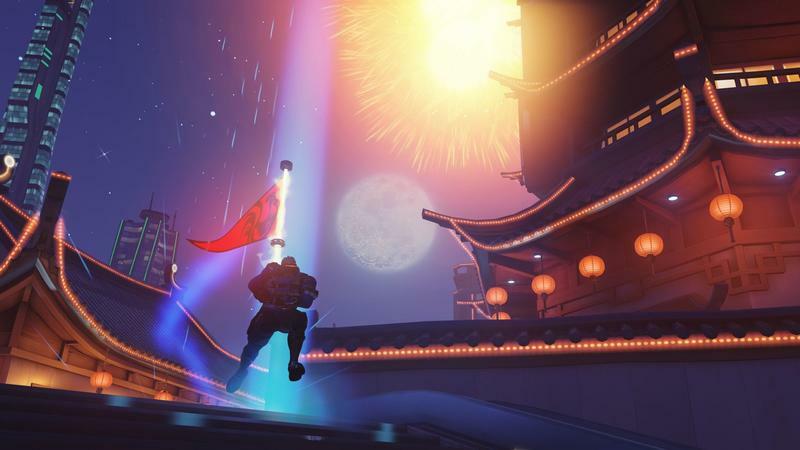 To see 25 million players in less than a year is an enormous feat, and one can imagine that Overwatch will continue growing at a strong rate as the support the game. 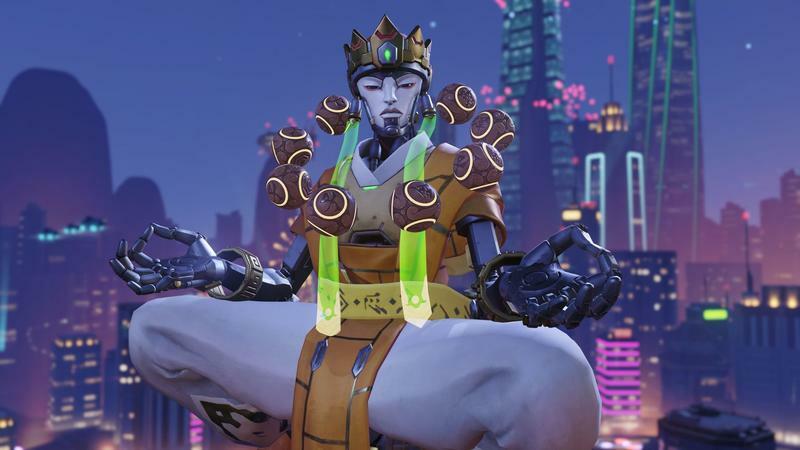 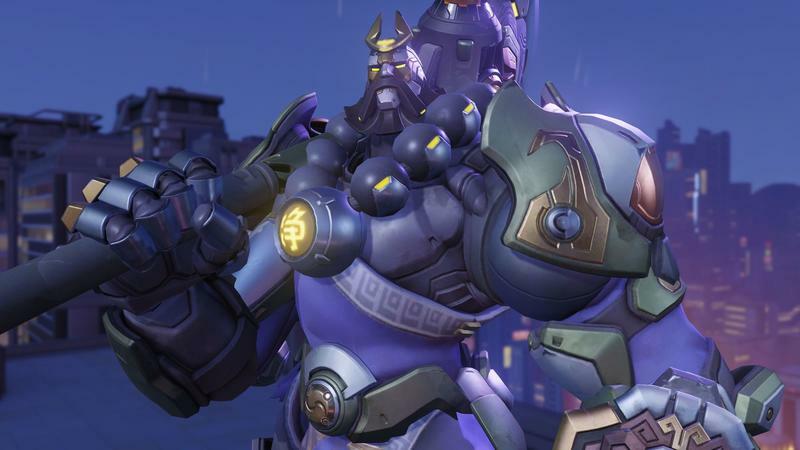 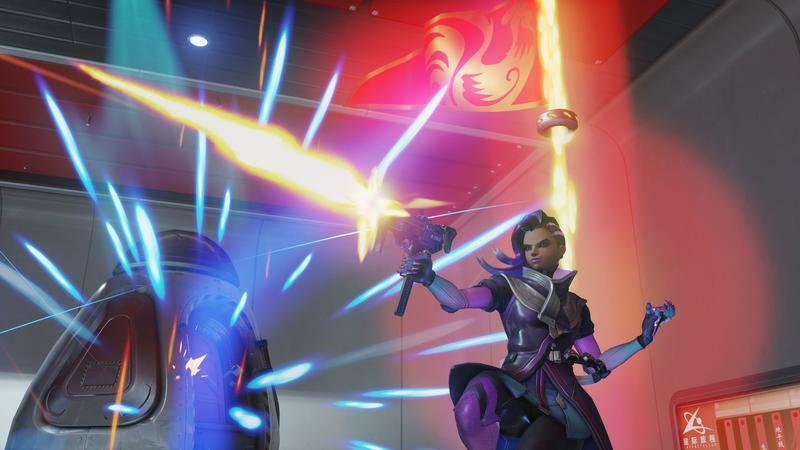 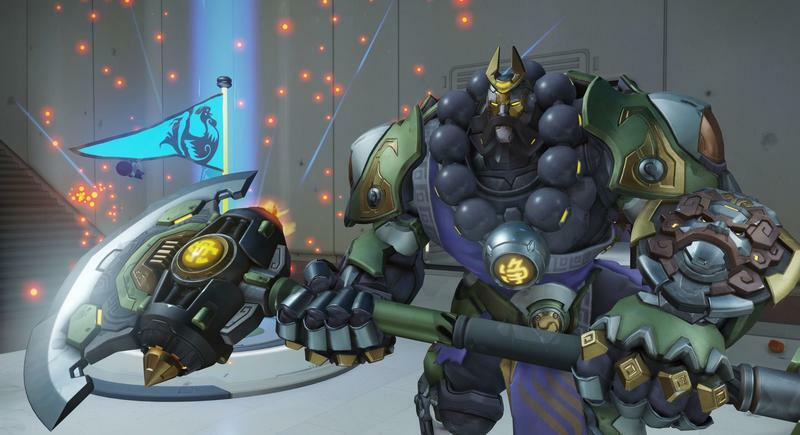 Yes, Overwatch has a microtransaction system in place. 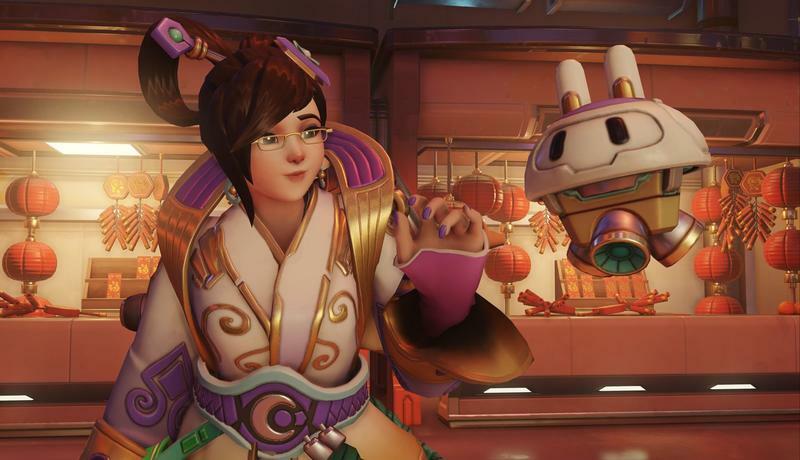 It’s entirely optional, and it only provides buyers with cosmetic items randomly won through Loot Boxes. 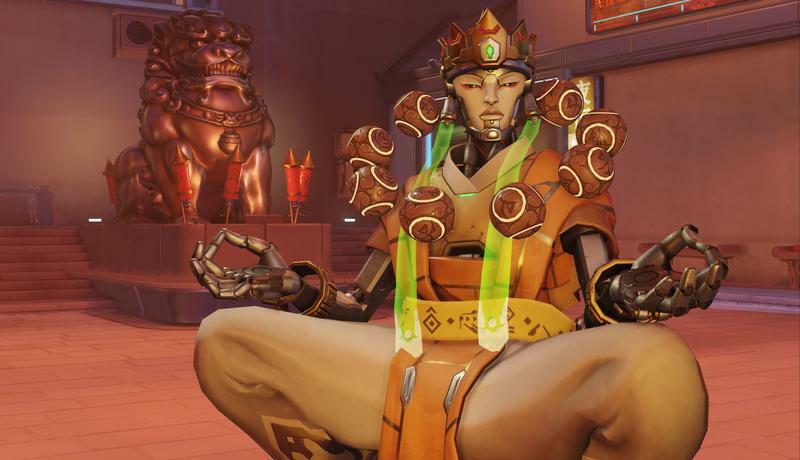 Those Loot Boxes can be earned just fine without paying, too. 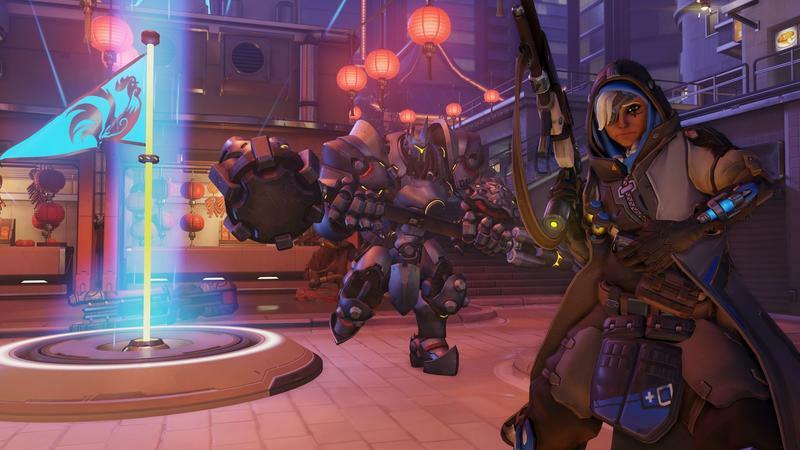 Besides that, Overwatch‘s only cost is the one to get you the game. 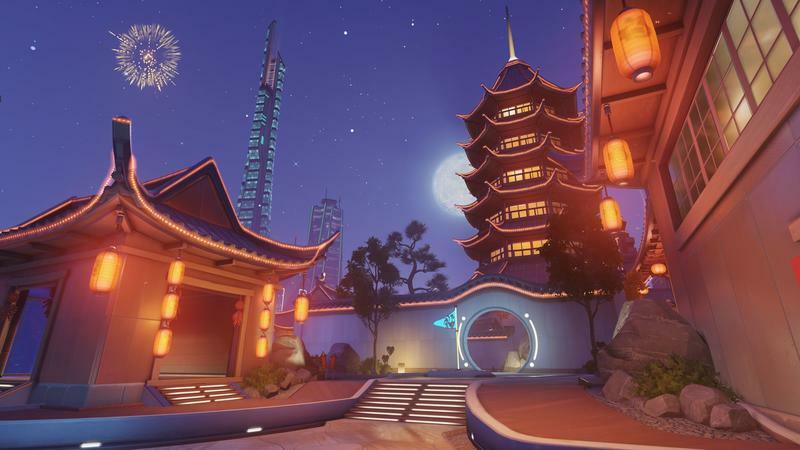 All maps, heroes, modes and updates are free, and that “games as a service” model is clearly doing Blizzard well. 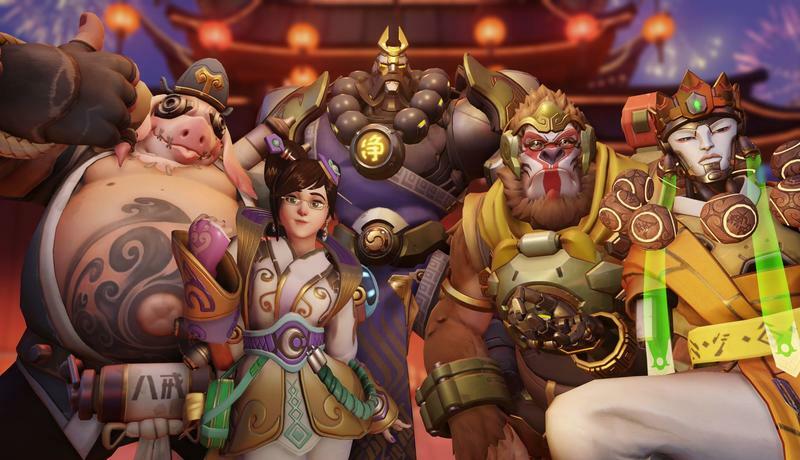 With 25 million players and counting, I imagine this game’s success will dictate the model for the industry in a big way. 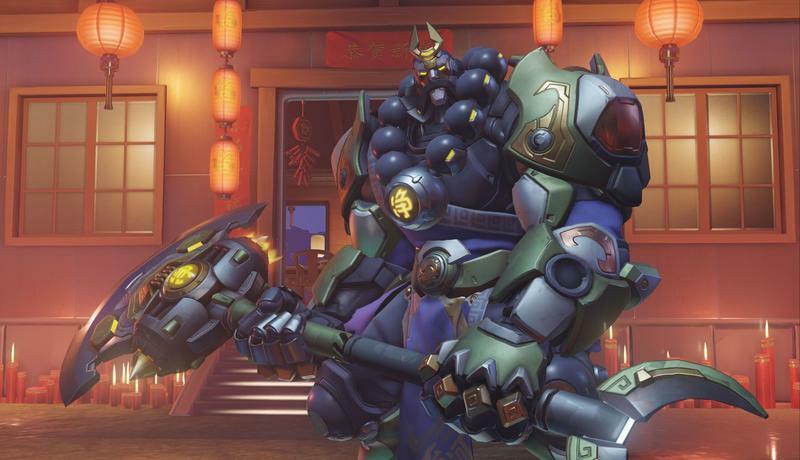 Which is nice, because it’s a consumer-friendly model.